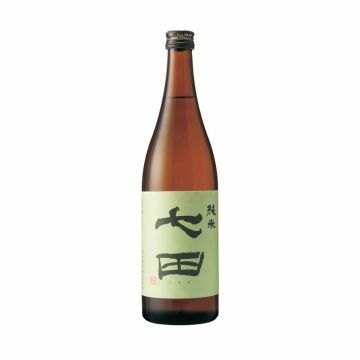 Tenzan Shuzo was founded in 1875 with their original brand Tenzan. In 2001, the 6th genereation Kensuke Shichida established a new brand Shichida and focuses on junmai typed undiluted sake. 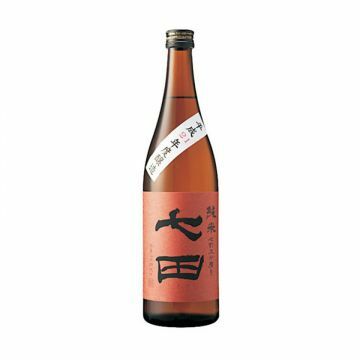 Shichida series express a rich flavour and in intense umami. 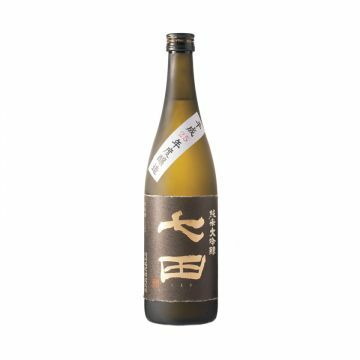 It pairs perfectly with grilled meat, tempura and Chinese cuisine. Fruity and floral aroma followed by a smooth texture.